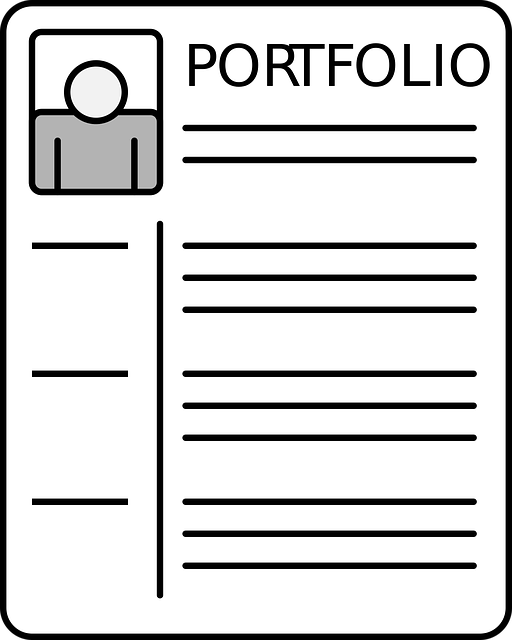 ​Portfolios used in many fields as a way to showcase your expertise. These tools can be used to build digital portfolios. LinkedIn is a social networking site designed specifically for the business community. It allows users to build a professional profile and document networking and career contacts. 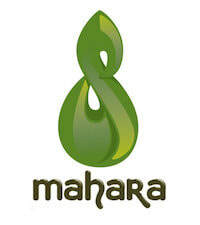 Mahara or Myportfolio is a multi-featured web application to build electronic portfolios. It can be used to create journals, resumés, upload files, embed social media resources from the web and collaborate with other users.